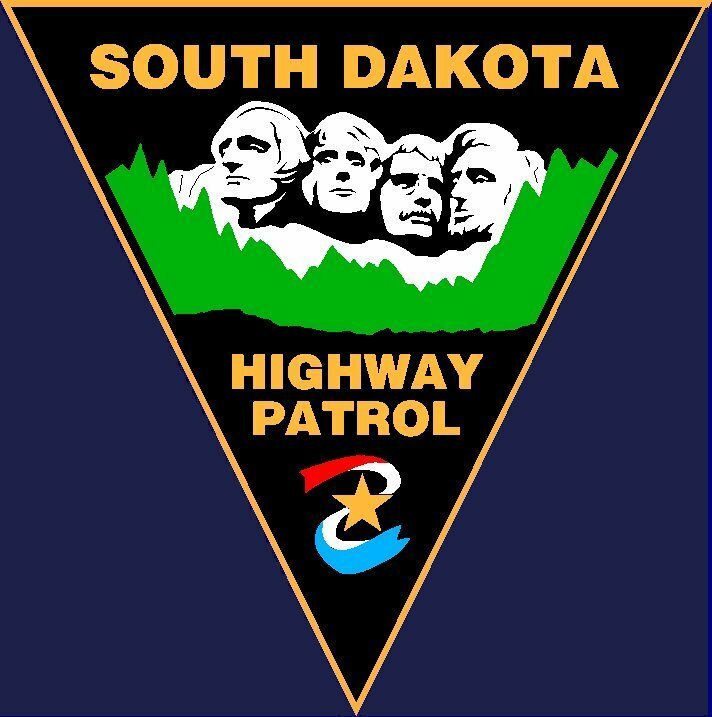 The South Dakota Highway Patrol Association was founded in 1952. It is a non-profit organization and it members consist of uniformed members of the South Dakota Highway Patrol. 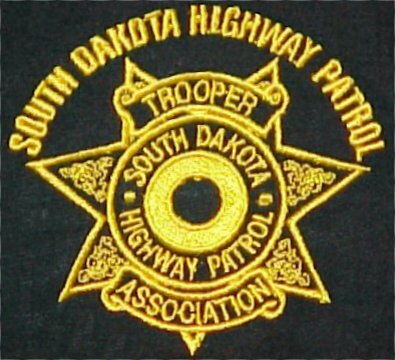 The Association works closely with the South Dakota Highway Patrol in educating the public in matters of highway safety and the dangers of drinking and driving. The Association also works hard to educate the public on the dangers of drug abuse. The Association sponsors an annual fishing tournament on the Missouri River and a golf tournament held in various locations throughout South Dakota. Both of these events are open to all law enforcement personnel, law enforcement related fields and their immediate families, nationwide. The Associations donates monies to various other South Dakota non-profit organizations and worldwide causes. Another way that the Association raises money is through the sale of its merchandise. You will find this merchandise on this web site. If you are interested in ordering any of the items, please fill out the order form. This site will be updated regularly so please bookmark this site and check back often and look for new merchandise, events or news items. Send mail to willbjeff@hotmail.com with questions or comments about this web site.